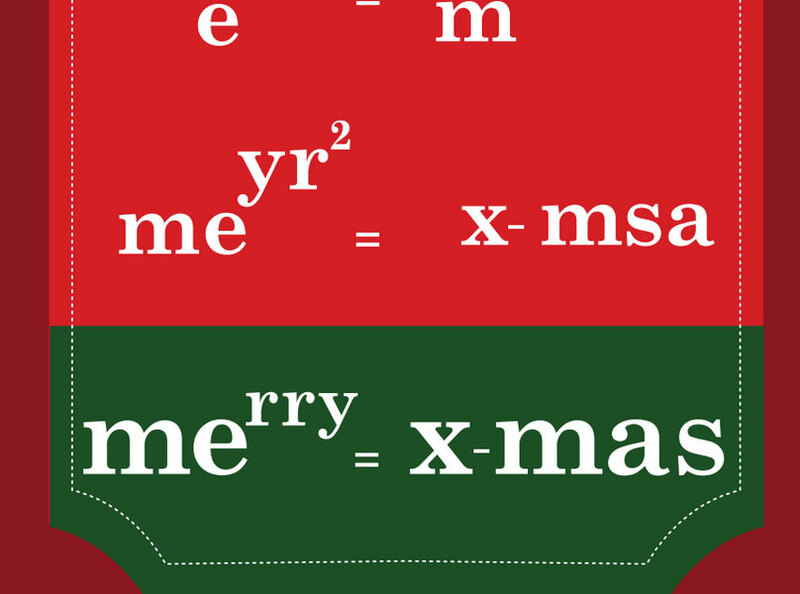 The geeky, maths side of me loves this fun concept for a Christmas card. ..and yes, I do understand the algebra! 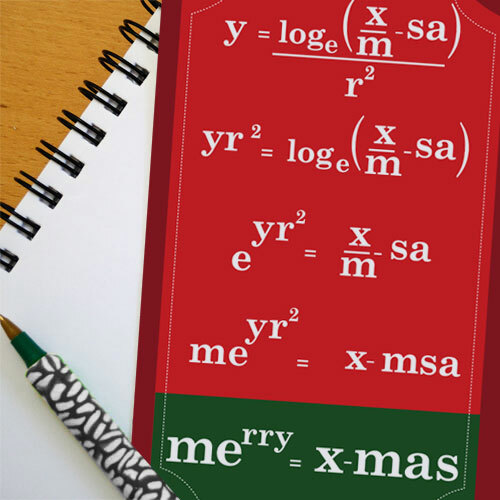 It is yours FREE to download for all those maths bods in your life. 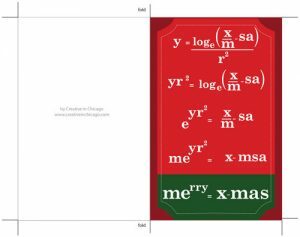 This entry was posted in Christmas, FREE, Printables and tagged christmascard. Bookmark the permalink.